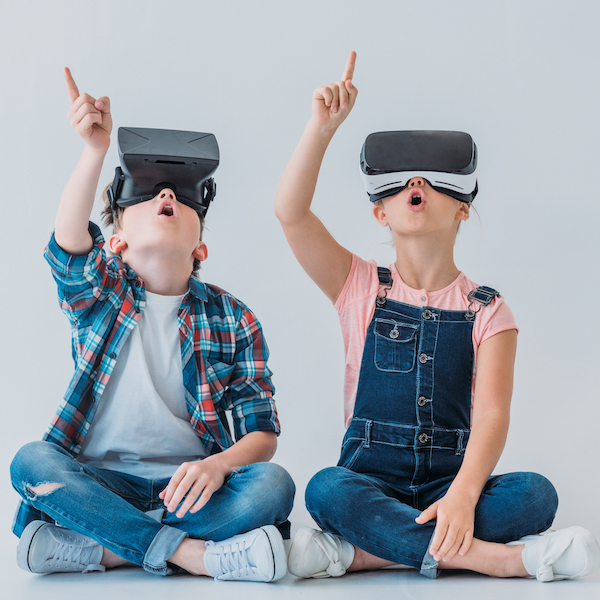 Virtual reality is a platform that allows students to learn create and explore in ways that are far more immersive than a what a classroom can provide. Imagine a world where every student gets a front row seat on a magic school bus. Incredible immersive experiences that you can not do on any field trip. Explore the coral reef, swim with blue whales, or become a blood cell and travel through the lungs. All this is possible with Virtual Reality. At YokePokey we believe that the emerging technologies of virtual and augmented reality can strongly improve our capacity to learn, create and share with each other. We believe in shortening the digital divide and ensuring access to this powerful platform to all. We believe that in combining science technology engineering art and math (STEAM) in education, we are paving the path for the future leaders and innovators of the world. As certified DOE vendor, our curriculum has been designed with uniquely curated content for every age group. Field Trips at YokeyPokey can be customized to the educational needs of each group. We do provide a basic template of what students can expect to experience at YokeyPokey in 3 steps. We start with providing an introduction to virtual reality and augmented reality technology to students in a STEAM based workshop. We explore the hardware and software hands-on, and discuss the several open source tools used to create VR and AR experiences. 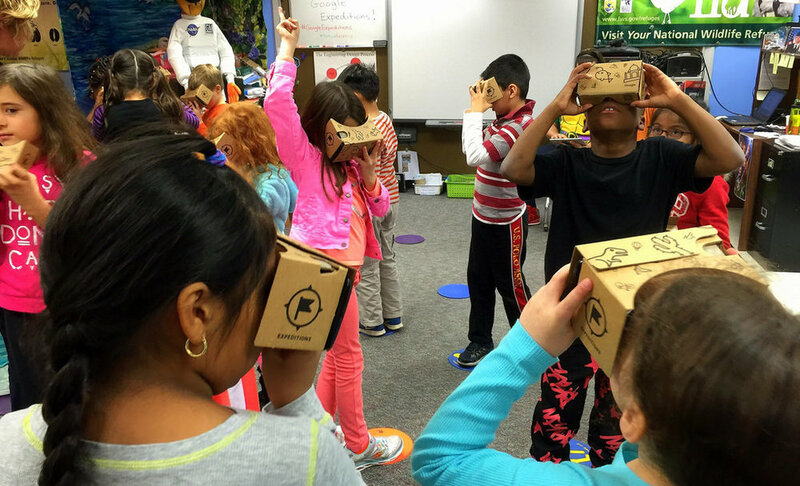 Students will explore our world in 360 VR. With options that include traveling across the globe to any destination, traveling underwater to explore the coral reef and swim with blue whales, to exploring biology and anatomy. The next stop on the VR journey we ask the students to collaborate and create as they paint compositions in Virtual reality. Give your child a head start by teaching them how to develop Virtual and Augmented Reality applications. Our classes combine an element of education and fun. Each class consists of 1 hour of learning and ½ hour of VR play after. Our first class is the VR Architects - Design, Create and Implement a Virtual Reality World class.